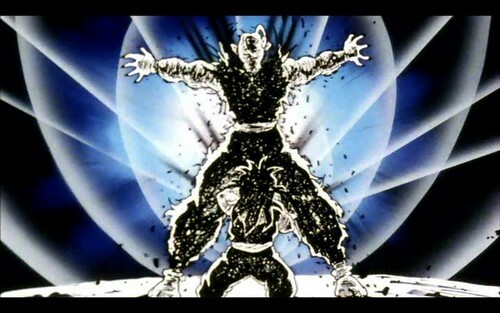 *Piccolo's sacrifice*. dedicated to all dragonball z fan. HD Wallpaper and background images in the dragon ball z club tagged: dragon ball z anime piccolo gohana sacrifice. This dragon ball z wallpaper might contain air mancur.